The creator of one of the Bitcoin Lightning Network’s pioneering lightning applications (LApps) has today announced its sale. 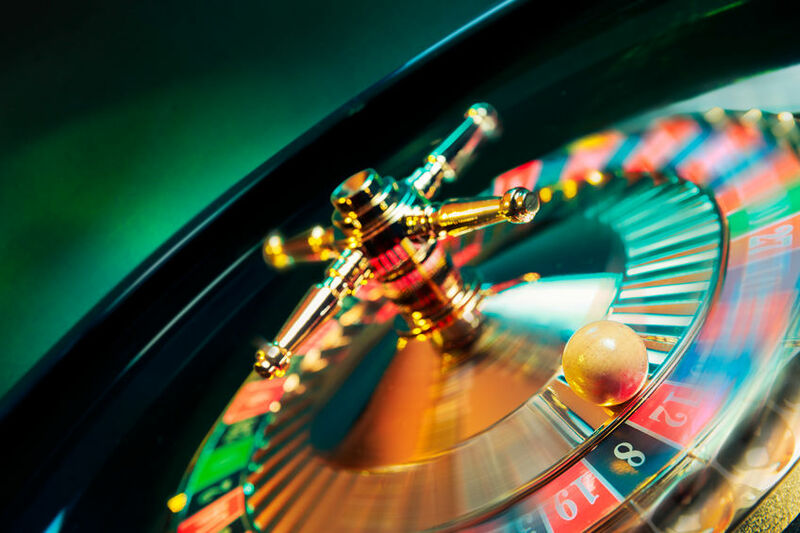 The LApp, known as Lightning Spin – a bitcoin gambling game powered by the Lightning Network – was launched roughly nine months ago by Portuguese web developer Rui Gomes. Having reflected further on the growth of Lightning Spin – which coincided with an expansion of the entire Lightning Network ecosystem – Gomes shared that, at the time of the sale, the Lightning Spin wheel had been spun a whopping 120,000 times by over 3,300 individuals. After 3,000+ players and 120,000+ wheel spins, Lightning Spin grew beyond my wildest dreams. Thank you to everyone who played and experienced Lightning with it. As for what’s next for Gomes, he will be dedicating more of his focus to multi-layered bitcoin payment processor provider OpenNode – where he’s worked as lead software engineer for almost a year – as well as side projects he already had running such as his Lapps.co newsletter and Bitcoin Sticker Pack online store. To be sure, Gomes will not be short of work at OpenNode. Just earlier this week, the bitcoin payments startup announced an ongoing collaboration with no other than Blockstack, the premier decentralized computing protocol for building, developing, and distributing decentralized apps (dApps). Gomes will – on April 9 – co-host a free virtual workshop focussed on the monetization of dApps; the first of many OpenNode- and Blockstack-hosted workshops, hackathons, bounties, and competitions.